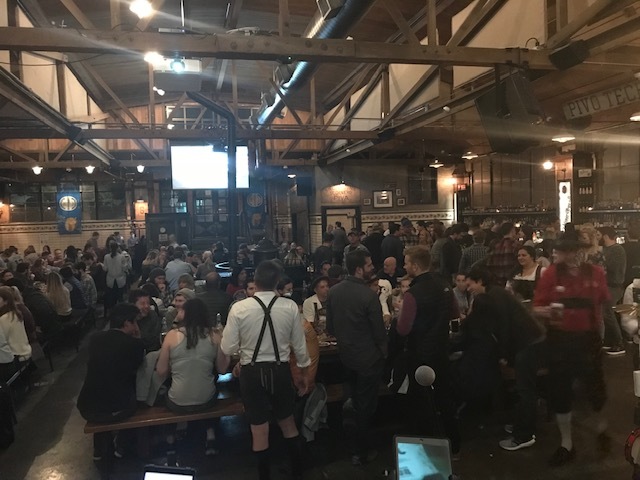 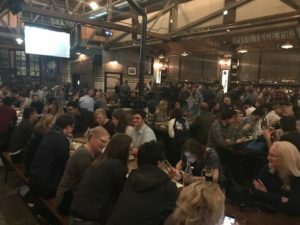 BBGB always enjoy performing at the World Famous Queen Anne Beerhall in Seattle! We had a rowdy full house of singers and dancers. 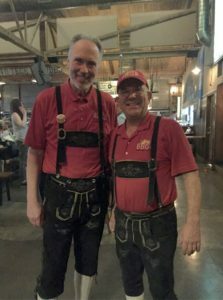 Lots of fun stuff including a stein hoist competition.